Tokyo, November 10, 2015 – Fuji Heavy Industries Ltd. (FHI), the manufacturer of Subaru automobiles, today announced that the “Impreza Sedan Concept” will make its world debut at the 2015 Los Angeles Auto Show (Press day: November 17 – 19 / Open to the public: November 20 – 29, 2015). 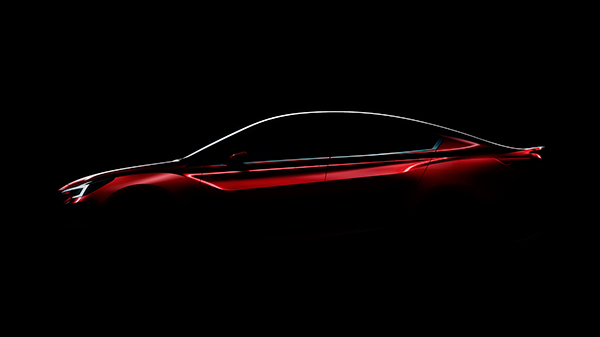 The Impreza Sedan Concept will be unveiled at the press briefing scheduled for 2:35 PM PST on November 18 at Subaru booth following a speech by FHI President & CEO, Yasuyuki Yoshinaga. The special site opens today on the Subaru Global Site. The site will feature information updates relating to the Los Angeles Auto Show including Subaru’s press conference.